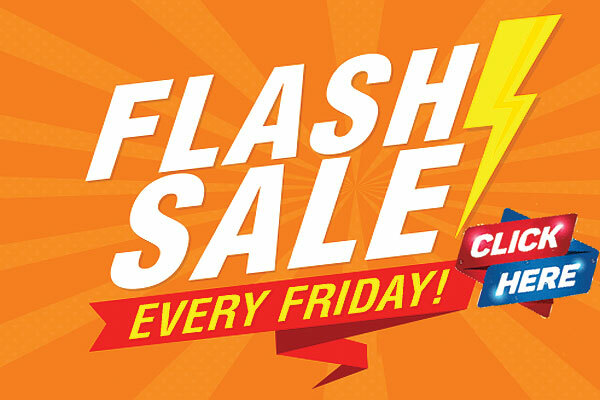 Home/Flash Sale. If your order falls on a Friday, we'll ship it for FREE! Samsung CLX-6250FX color multifunction office copier.